Víctor Manzanares, former accountant to Néstor and Cristina Kirchner, was indicted in May 2018 for alleged money-laundering. The former accountant of ex-presidents Néstor Kirchner and Cristina Fernández de Kirchner was granted a plea bargain on Thursday clearing the way for what could be more explosive allegations about the former presidential couple and their time in office. 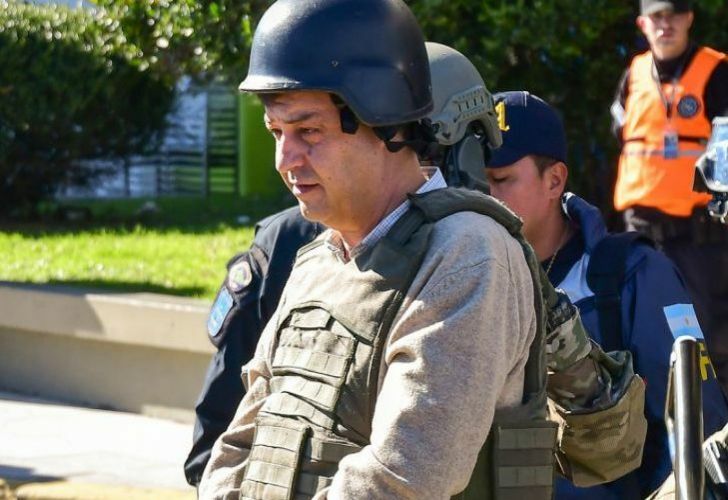 Víctor Manzanares, who is jailed under a preventative arrest warrant, was indicted last year in the so-called 'cuadernos' notebooks of corruption case probing alleged widespread corruption involving former Kirchner government officials and construction industry bosses. Federal Judge Claudio Bonadio granted Manzanares the plea bargain on Thursday, after it received the green light from prosecutors. Observers say Manzanares' testimony could be especially damaging for Fernández de Kirchner given the proximity the former lawyer had to the inner workings of former presidential couple, who are accused of orchestrating a giant kick-back and bribery scheme scooping up funds from public works contracts. 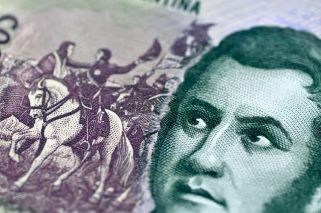 Much of Manzanares' testimony remains confidential, though in earlier statements to the court he told Judge Bonadio that Néstor Kirchner's former secretary, Daniel Muñoz, had handled up to US$150 million in Argentina alone. Muñoz, who like Néstor Kirchner has since died, had business interests in pharmaceuticals, real estate, transport and medical supplies, Manzanares claimed. He also gave details about how former Federal Judge Norberto Oyarbide was allegedly paid off to acquit the Kirchners of charges of embezzlement. That case could be reopened if Manzanares' testimony provides any further detail. "[I] visited him [Muñoz] at his home. There he told me what had happened with the Panamá Papers. He didn't tell me in detail but he said he bought a lot of properties and had made the mistake of putting them in his name," Manzanares told Bonadio. On Sunday, Manzanares told a primetime television show he "does not deny what he did, I accept my responsibility". "Life gives us the opportunity to correct our mistakes," he insisted in a voice message aired on La Cornisa, hosted by journalist Luis Majul. Manzanares' lawyer made similar statements on Saturday following news of the plea bargain, saying the former lawyer "felt a lot of guilt" about what he had done. "Manzanares is very Catholic and he feels very guilty about himself and what his family is going through. He comes from a very traditional family in Río Gallegos," Roberto Herrera told the A24 news channel.